The name Amber Chia was cemented on the pages of history when she successfully clinched the winner’s title of the Guess Watches Timeless Beauty International Model Search 2004, and simultaneously became the first Asian model ever to triumph at global model searches, which subsequently lead to her fronting worldwide campaigns for Guess Watches. Her continued rise to modelling excellence was further substantiated when renowned designer Victoria Beckham personally selected Amber as the only Asian, making her one of only four runway models chosen, to prestigiously present the Victoria Beckham Autumn/Winter 2009 Ready to Wear Collection during the glamorous New York Fashion Week. 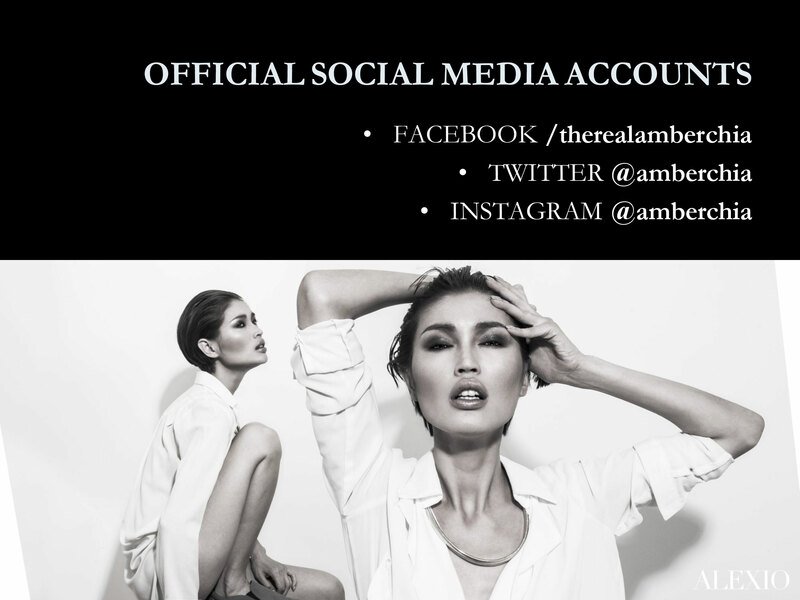 With an illustrious career -spanning over 15 years and counting -as an established international model and also accomplished actress, Amber has further highlighted her prominent mantle by evolving into a budding entrepreneur in her own right. This is especially notable from 2010 through her founding of Amber Chia Academy -her very own fashion and beauty school. Born in Ipoh, grew up briefly in Sekinchan and later on in Tawau, this daughter of a fishmonger has, arguably, become one of the most well known public figures to have emerged in Malaysia, and has worked her way up the ranks to now becoming a regular household name.